Play as an iconic physics-based action hero from the movies in a fully destructible block-building world. Become a FPS level designer! Create your own map, share with friends, let them try it out, and get their feedback. Pixel Action Heroes was released on Switch 262d ago in the US and the UK. 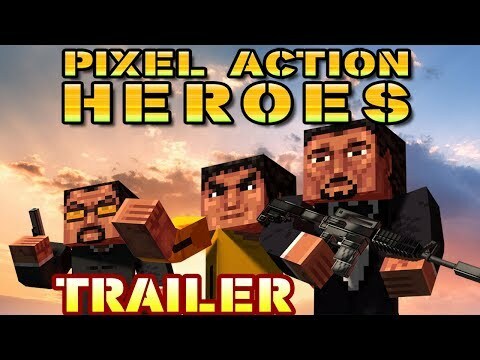 Notify me when Pixel Action Heroes is available.